One key sign of a great city is the strength of its arts and cultural life. With funding for the arts at the national level at risk, it’s important now more than ever that cities such as Hoboken act as a resource to sustain and promote art, music and cultural life and activities. Hoboken has a bustling arts community, with many residents and community organizations dedicated to supporting the arts. From our Art in the Park program, to Mile Square Theater, to Hob’art, to the artists in our Monroe Center and Neumann Leathers building, there is so much local talent in our square mile. Like many other Cities, Team Bhalla envisions designating a Hoboken Arts District, potentially including the Nuemann Leathers Building, Monroe Arts Center and Mile Square Theater, which could help showcase and promote our local artists to both residents and visitors. The creation of the district could also partner with stores like Little City Books, which are already promoting the arts in our community, to involve our local small businesses. The Mile Square Theatre is a very popular theater venue, and Team Bhalla believes Hoboken could benefit from another moderately sized performance theater that could be used by MST and other community organizations downtown in the Hoboken Railyards Redevelopment Area. 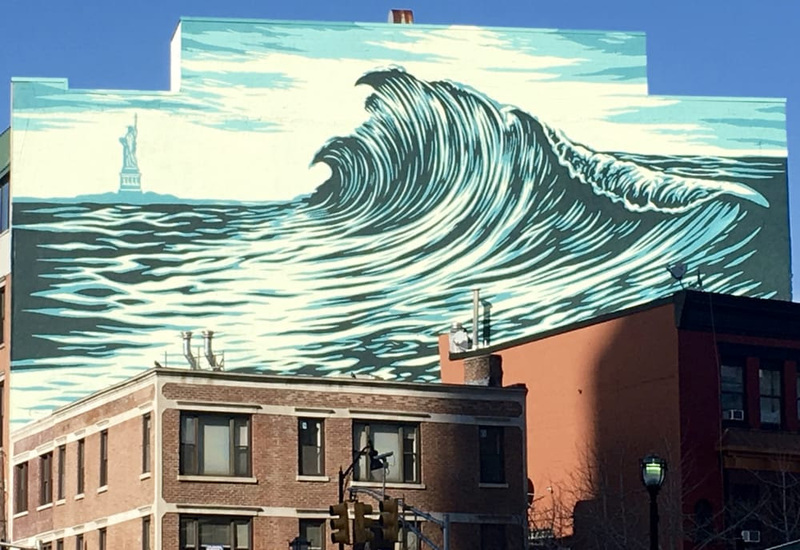 Jersey City has put together a great art mural committee that connects local artists with property owners to create outdoor murals and bring art to areas of their City. Team Bhalla will push to do the same in Hoboken, such as on the property being developed at 1312 Adams Street and will include local students interested in promoting the arts in the process. 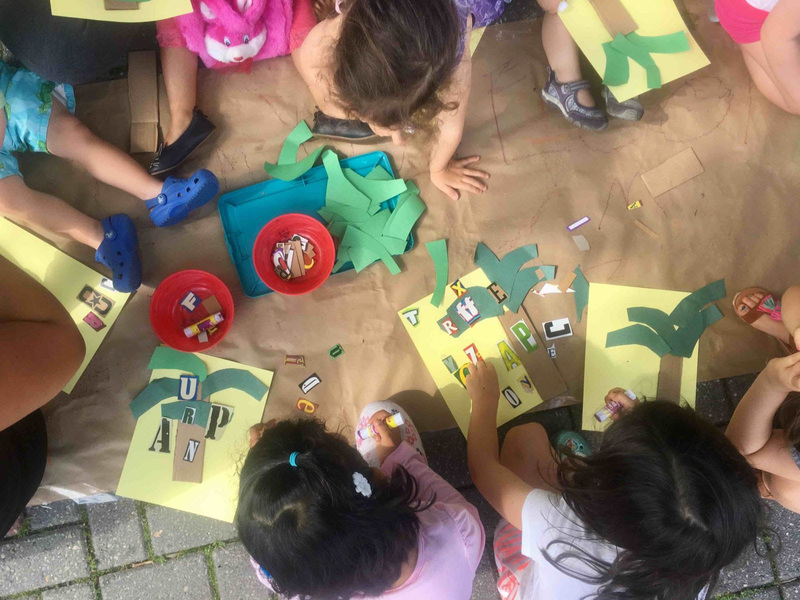 Incorporating our local art classes in a summer camp for kids, as well as expanding programs like Art in the Park will be a goal for Team Bhalla so that students have affordable access to art classes year round. Team Bhalla proposes to identify grant and other funding opportunities to invest greater resources in the Cultural Affairs department, to support and expand the arts and culture programming being sponsored by this division.